When I entered the bakery (‘t Gestels Broodhuys to be exact) this week I noticed a sticker on the counter: green ovals with’ too good to go’ around them. My curiosity was triggered, I asked about it and after a little misunderstanding (“That’s an app to fight food poisoning!” – hmmm I will get that then without the app or? Brr! ), I understood that it was an app against food waste. A subject that matters to me. Especially after I have lived in Morocco for a while, I have become very aware of the inequality between rich and poor and it always frustrated me how much food is left on the one hand and how many people are still hungry on the other. 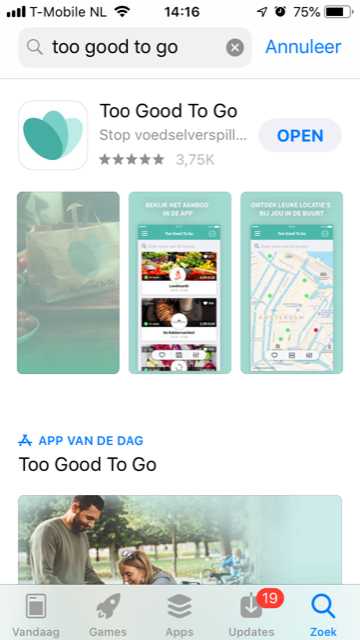 (The same goes for the amount of homeless people versus the amount of empty houses and offices, but for now back to fighting food waste) I immediately downloaded the Too good to go app at home and saw that, in my city of Eindhoven, many entrepreneurs were affiliated, especially many bakers, but also restaurants, supermarkets and even hotels that have left over from the breakfast buffet. Such a nice initiative. 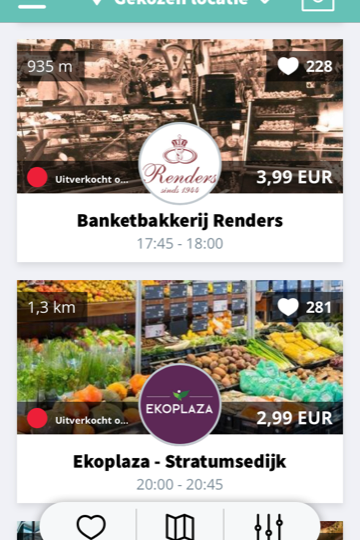 My two favorite bakeries are also connected: ‘Renders’, a big tip if you live in Eindhoven, together with ‘t Gestels Broodhuys). At ’t Gestels Broodhuys you have to try their specialty: a ‘strijkertje’ or the ‘tompoucepunt’, the latter has nothing to do with a standard tompouce. It’s heaven. Of course you don’t know beforehand what will be leftover per day but you might get lucky with a strijkertje or tompoucepunt. The concept of Too good to go is simple: you buy what is offered and this is usually a surprise until you pick it up. What remains differs per day. At the bakery the make a surprise bag worth often about 15 euros and you pay around 4 to 5 euros. So you get something different every day and you can not indicate preferences. If you are allergic, it is not so convenient, but luckily that doesn’t apply to all of us. At the hotels you can often come right after breakfast time and fill your doggy bag yourself. With restaurants the offer differs but I have already seen sushi, tapas and burgers pass by. Tip: pay attention in the app because it says when you can pick it up, this differs per location. New deals are published at 00:00 and are available until the pick up time that day or until they are sold out. Sometimes, extra deals are added during the day if they happen to have even more leftovers. It can be that you have to be fast if you want something from a specific place… You simply pay in the app and then pick it up at the shop / restaurant / hotel at the specified time. I am a fan! Will you try it too? You can download the app for free in the app store (Iphone) or the Google play store (Android). 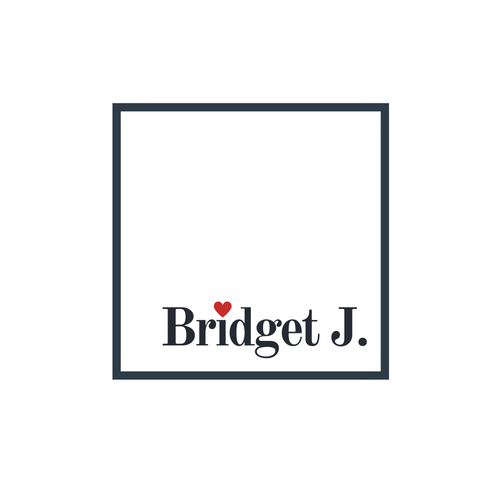 Show on Instagram what surprises you have already picked up and tag me in it (@bridget_alcione), I’m curious! And of course if you have tips for good deals in my area (Eindhoven), let me know!